Today, July 29 is National Lipstick Day. And in the words of Elizabeth Taylor, “Pour yourself a drink, put on some lipstick, and pull yourself together.” Okay, well you may not want to pour yourself a drink just yet, but you may want to pucker up that pretty pout and put on some lipstick. After all, we know that lipstick is one of the easiest ways to change up our look or change up a sour mood -- TME’s editor is infamously known for whipping out a tube and shoving it at anyone who isn’t in the greatest spirits … as usual we digress. In celebration of National Lipstick Day 2015 Team TME has picked a few of our favorite lipstick brands and shades to share with our readers, along with a few fun lipstick facts. Did you know that lipstick has been around for about 5,000 years? Ancient Sumerian men and women crushed gems mixed with tar and decorated their lips. In the US 900 million tubes of lipstick are sold each year and 80 percent of women state that they wouldn’t walk out the front door sans lipstick! Well, there you have it. 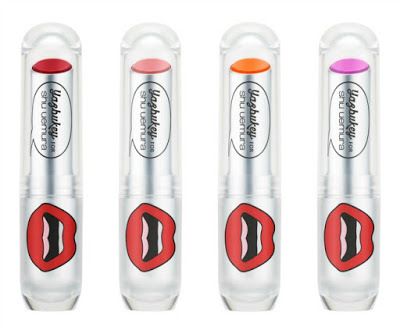 Now, peruse our picks, hopefully find one that you love and Happy National Lipstick Day! 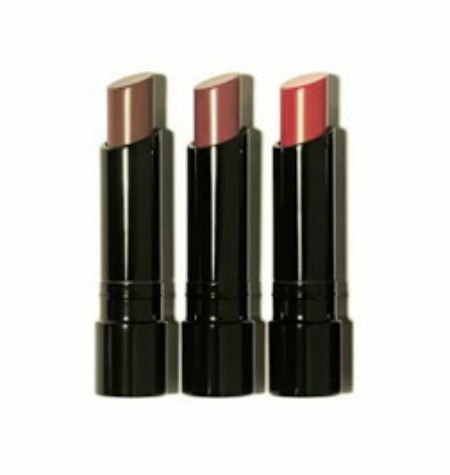 Shu Uemura Rouge Unlimited Lipstick ($30) - Extremely matte yet comfortable, long lasting, with pure high fidelity deep color pay-off. 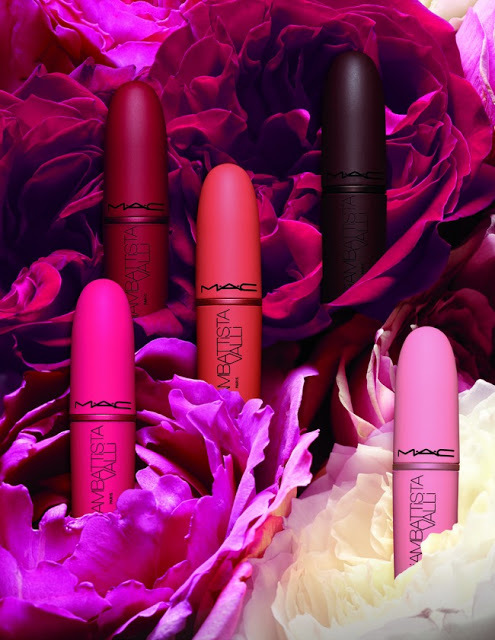 Available in four limited edition shades – Yaz red, noble pink, sunshine orange and daring violet. 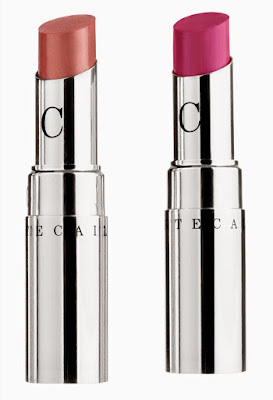 Chantecaille Hydra Chic (36) is satiny, full-impact lipstick that delivers instant and lasting hydration with six hours of great color wear. 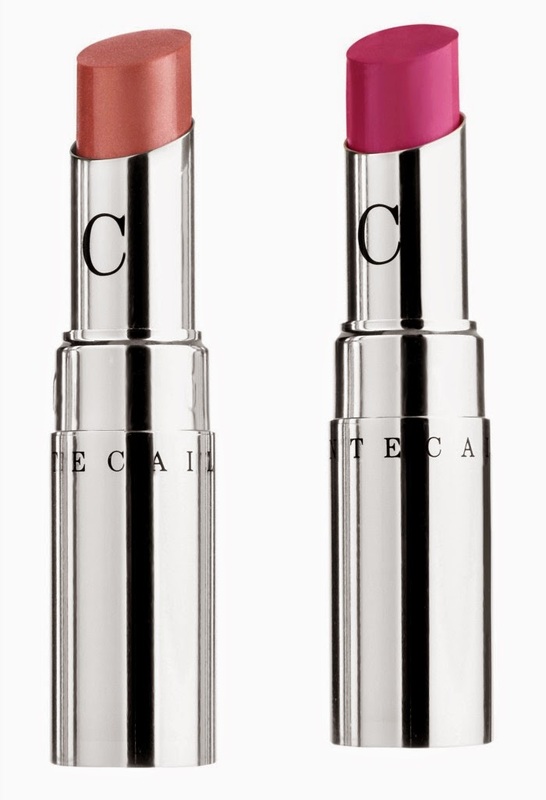 Packaged in a slim stylo case for ultimate application control, the luxurious texture melts onto lips with a comforting and hydrating sensation. Natural extracts of papaya and orchid help to soften lips and provide antioxidant and anti-aging protection. Raist, a natural sugar derivative, absorbs the loss of moisture leaving lips feeling silky smooth and velvety. Hydra Chic is cruelty-free, fragrance-free, lanolin-free, phthalate-free and paraben-free. 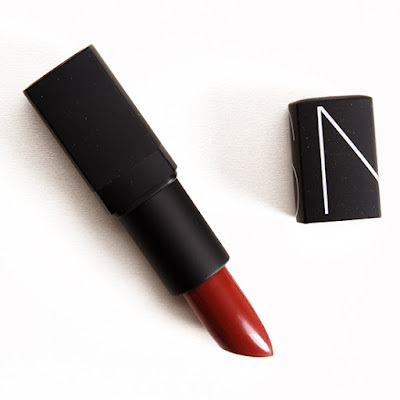 NARS Lipstick ($27) in VIP Red is described as a “dark brique.” It’s a medium-dark red with soft, warm undertones and a satin finish. 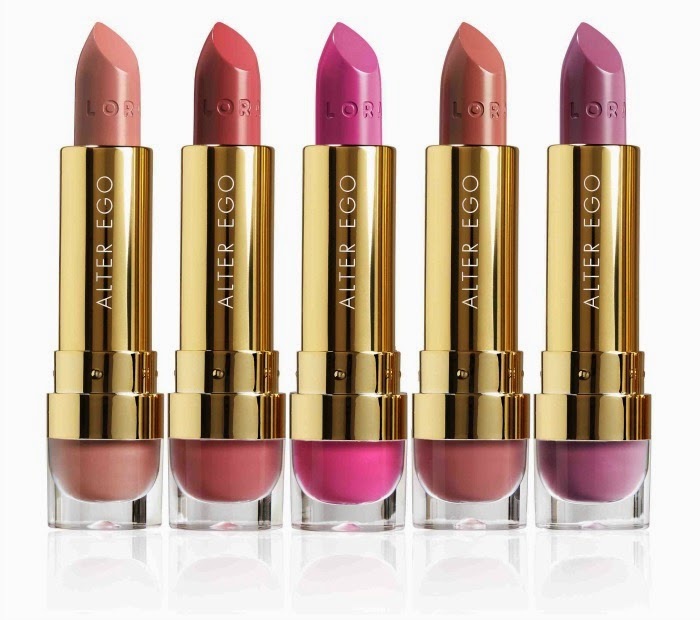 LORAC Alter Ego Lipstick Collection ($35) instantly transforms your look with LORAC’s Alter Ego Lipstick Collection. These lipsticks coat your lips in highly pigmented color with an opaque, matte ­finish. 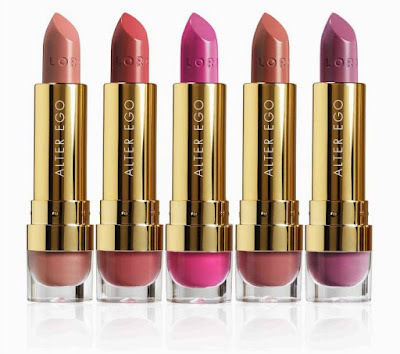 Alter Ego Lipsticks contain antioxidants such as Acai Berry, Pomegranate, Grape Seed Extract, and Vitamins C and E. Collection Shades: Duchess, Seductress, Vixen, CEO and Free Spirit. Bobbi Brown Telluride Collection Fall 2015 is Sheer Lip Color ($27) that features two new shades -- Sunset Pink and Natural Pink, plus cult classic – Bobbi.